4k00:08small orange fruit in the garden. 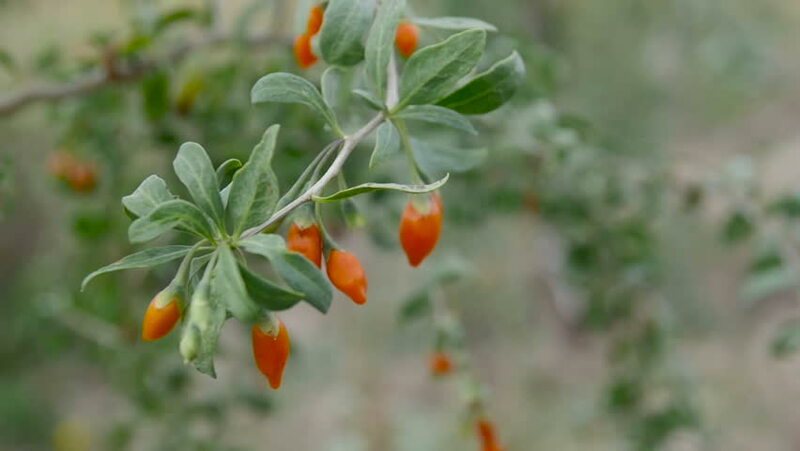 4k00:08Orange Sea-Buckthorn Berries. Autumn Organic Farm Harvest. 4K Slow motion. 4k00:06small orange fruit in the garden.